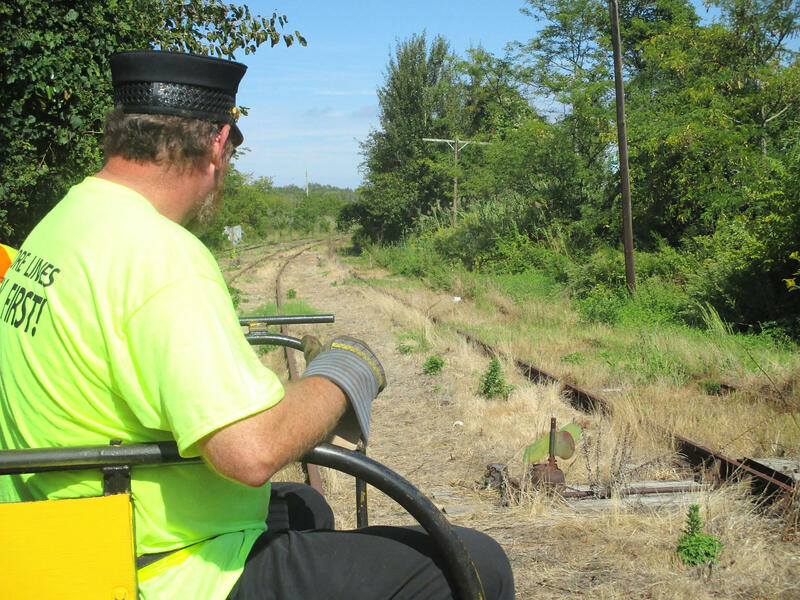 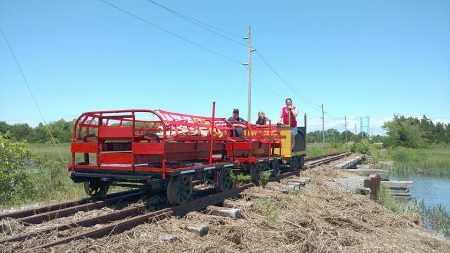 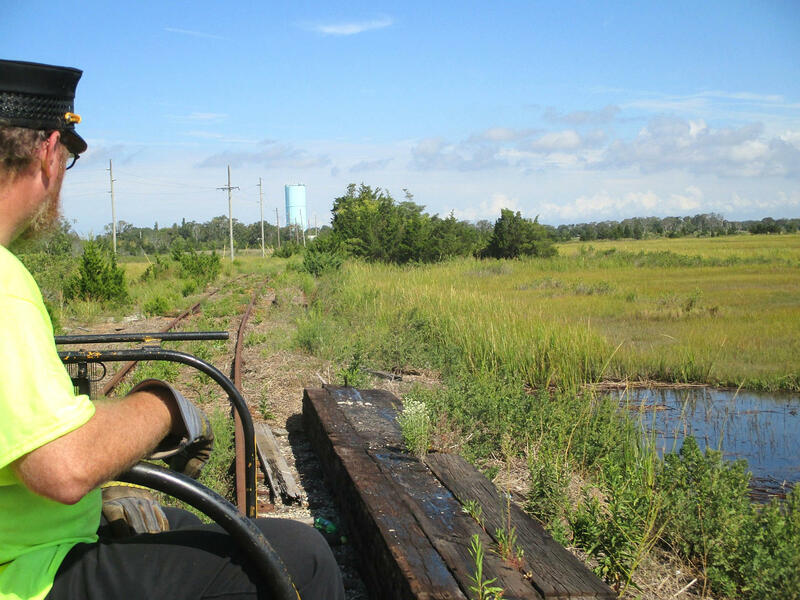 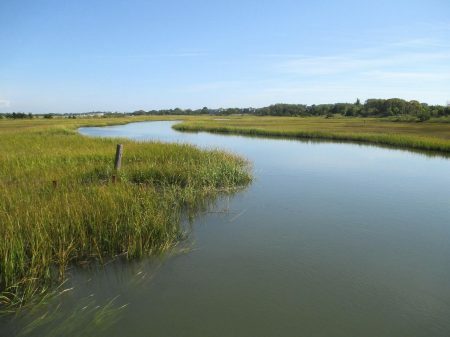 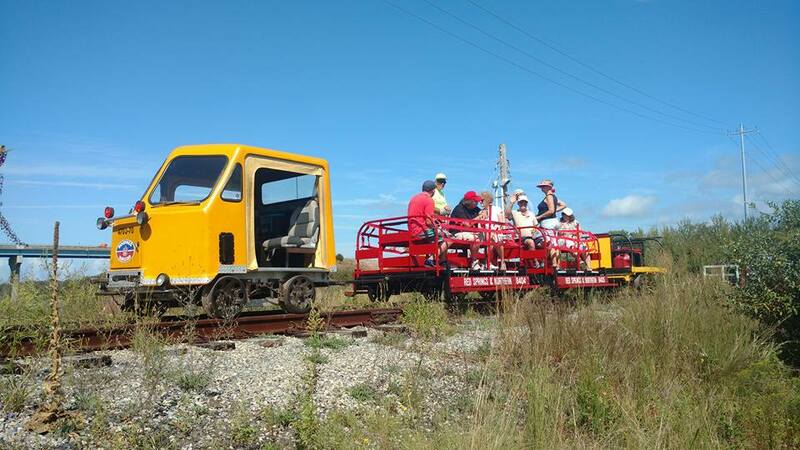 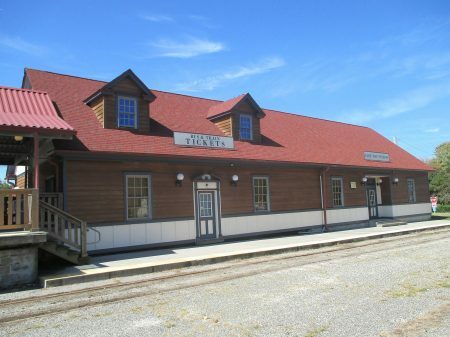 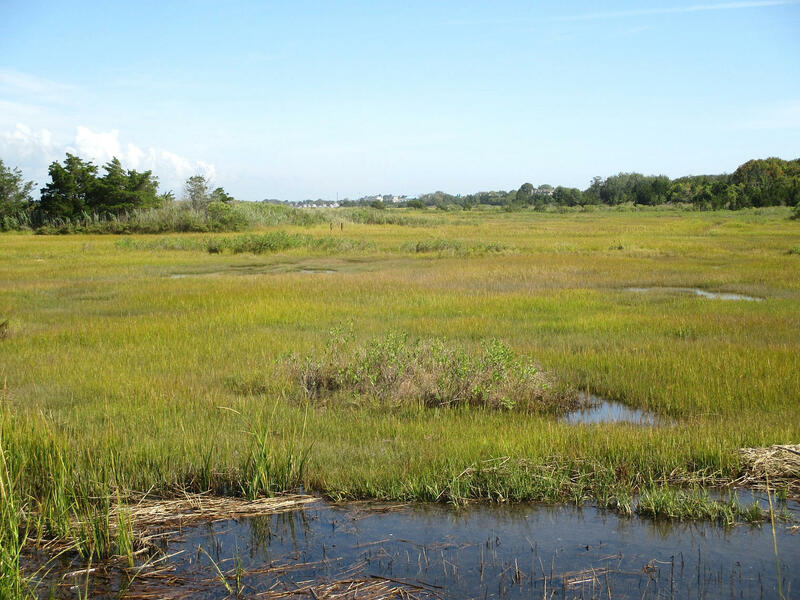 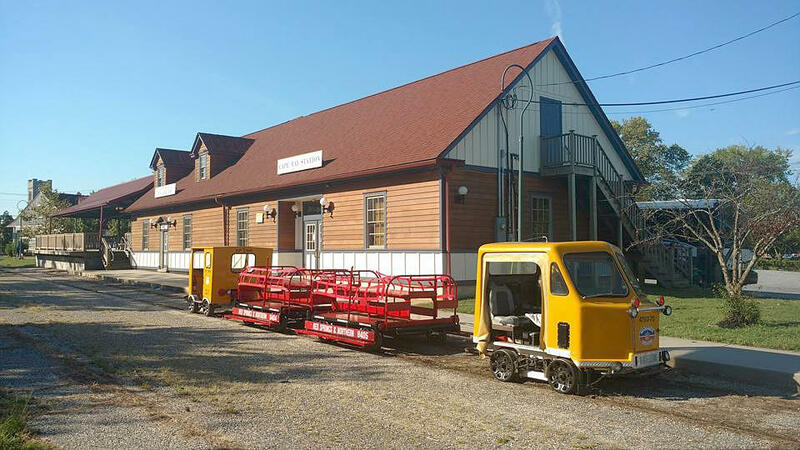 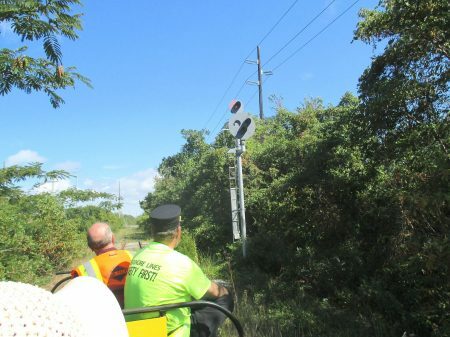 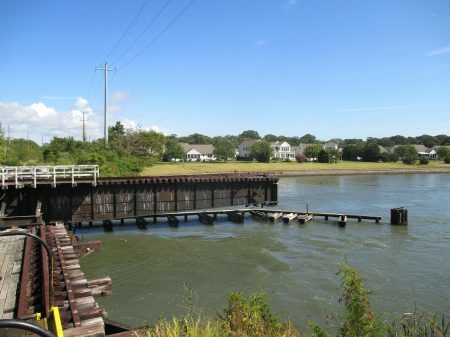 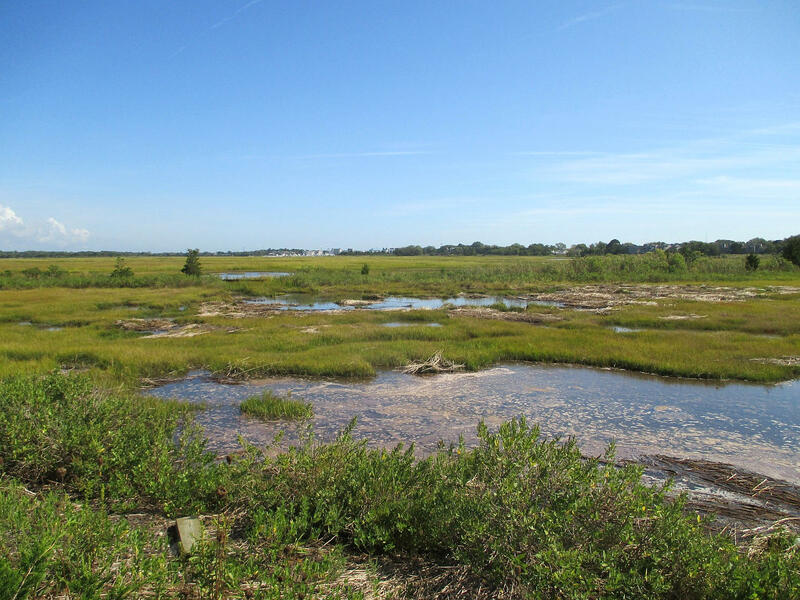 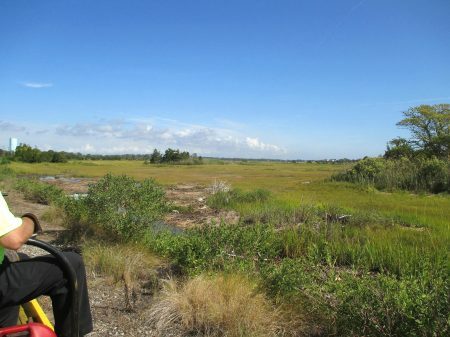 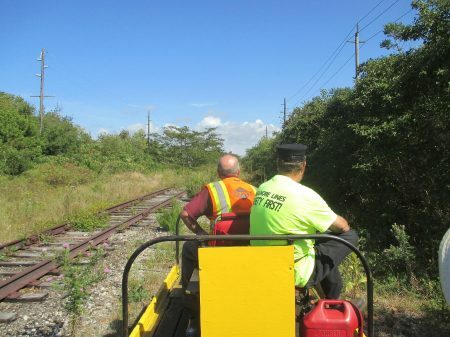 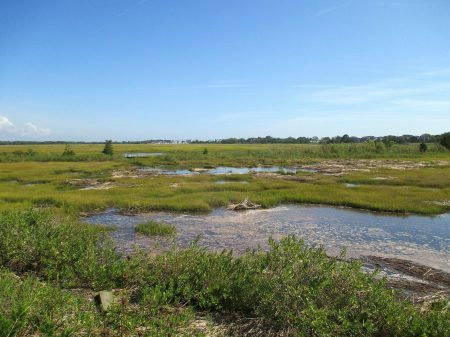 Cape May Seashore Lines Intracoastal Waterway Limited photos – Volunteer Railroader Association Inc. 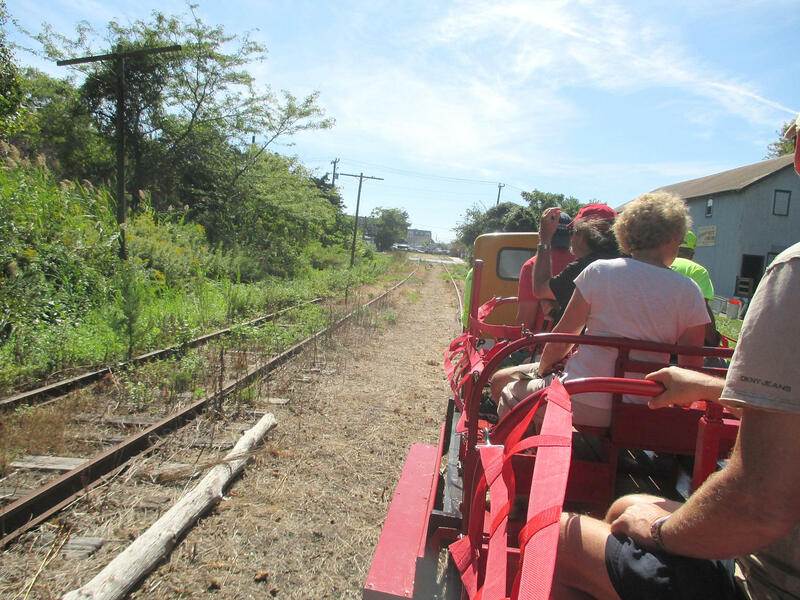 Photos of the Cape May Seashore Lines public motorcar trip on Sunday, September 18th 2016. Trips departed the Cape May station every hour on the hour starting at 10 am with the last departure at 3 pm. 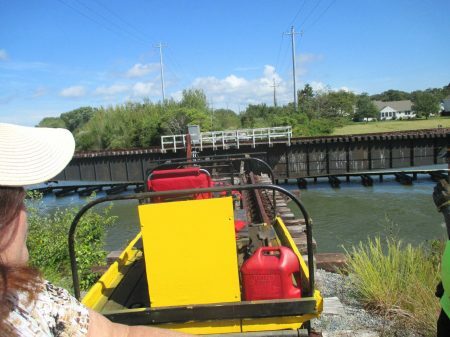 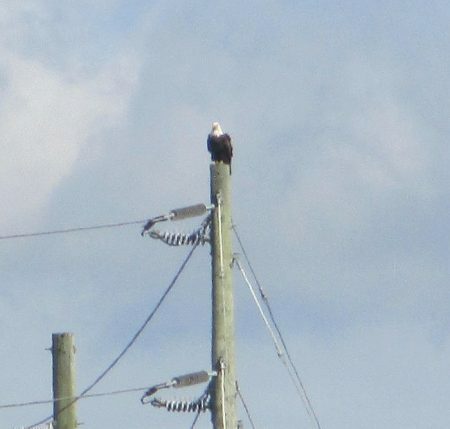 Each trip lasted approximately 40 minutes and brought the passengers out to the Intracoastal Waterway and back. Narration about the area, the railroad and the wildlife was be provided.